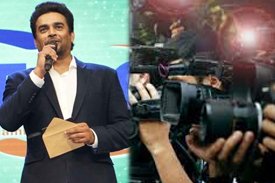 Acknowledged and ardently ennobled for honouring the icon father of cinema – Thomas Alva Edison, the awards ceremony has been striding with an eternal praise for the genius of entertainment and vision. 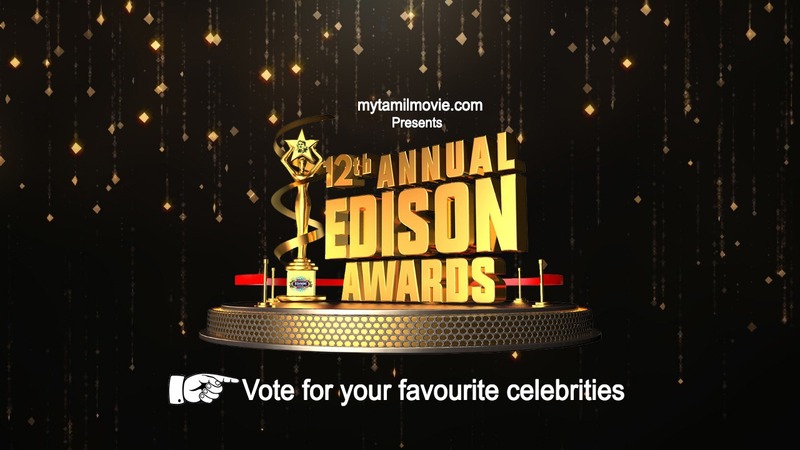 Over the period of decade, we have been felicitating the actors and technicians with great potentials through Edison Awards that are hosted in the honour of Father of Cinema - Thomas Alva Edison. 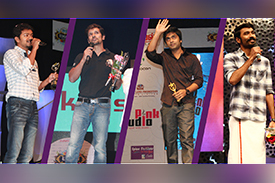 For the past ten years, from the ace personalities like Vijay, Dhanush, Vikram & Vijay Sethupathi to the young league of technicians like Anirudh, everyone is so much inquisitive about their names being nominated for the Edison Awards.